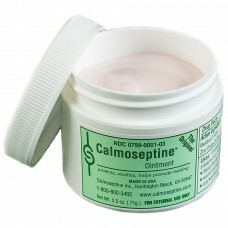 Soothes red, sore or irritated skin from urine burns, diaper rash, feces, or wound drainage. 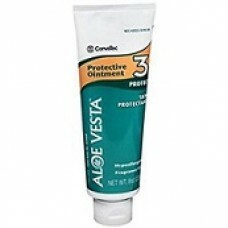 Provide.. 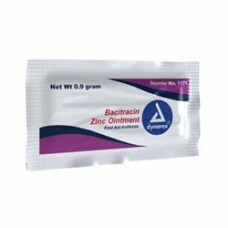 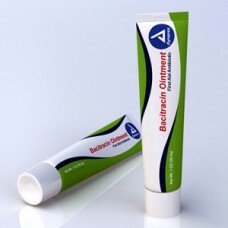 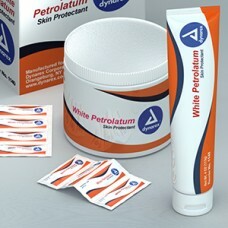 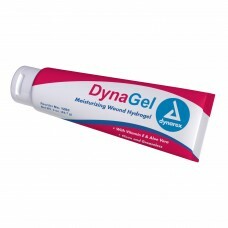 Helps prevent infection in minor cuts, scrapes, and burns..
Dynarex Bacitracin Zinc Ointment, 1 oz Tube, each First Aid Antibiotic Ointment..
Moisture barrier that prevents & helps heal skin irritationsUse to treat skin irritation from ur..
Maintains moist wound healing environmentUse HydroGel for dressing and management of stasis ulcers, .. Helps to prevent infection in minor cuts, scrapes, and burns. 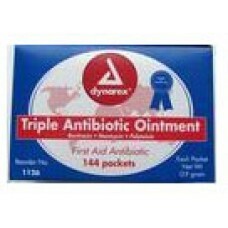 1 oz tube, Individually boxed ..
Dynarex Triple Antibiotic Ointment helps prevent infections and promotes faster healing time. 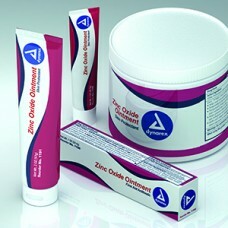 Pri..
Dynarex Vitamin A&D Ointment, 4 oz Tubes with Flip Top Cap. 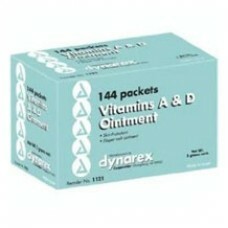 A&D Original Ointment is spec..
Dynarex Vitamin A&D Ointment, 5 Gram Foil Pack 144/box Skin Protectant. 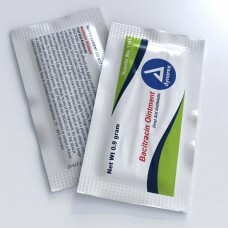 Diaper rash Ointment.. 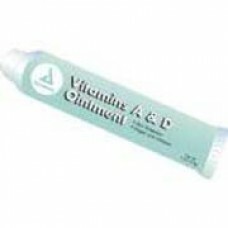 Treats and prevents diaper rashSeals out wetness.. 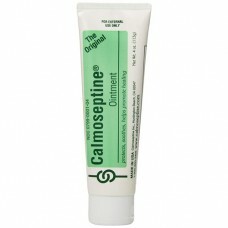 Helps treat and prevent diaper rashDries the oozing of poison ivy, poison oak and poison sumac(Activ..